Need directions? Have a question? Please don’t hesitate to get in touch with us. We look forward to hearing from you! 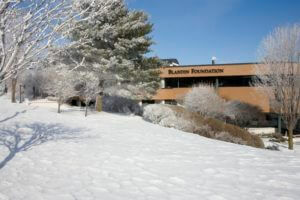 Blandin Foundation is located at the intersection of North Pokegama Avenue (Highway 169) and 1st Street West in Grand Rapids, MN – part of Itasca County.